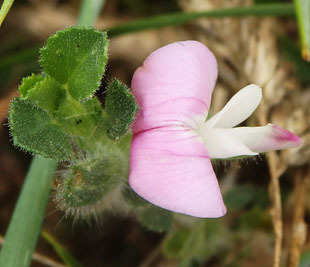 It grows on rough, nutrient-poor calcareous grassland. 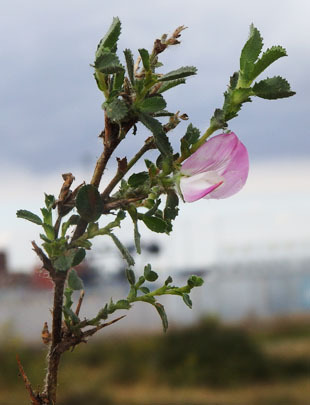 perennial herb or small shrub, growing up to 60cm. 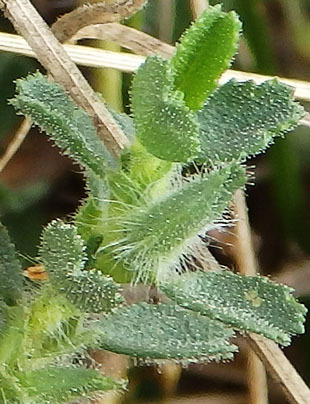 The leaves are narrow and glandular. 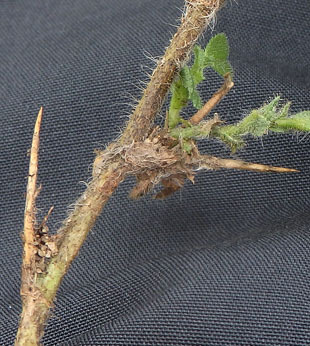 The spines are stiff and sharp. 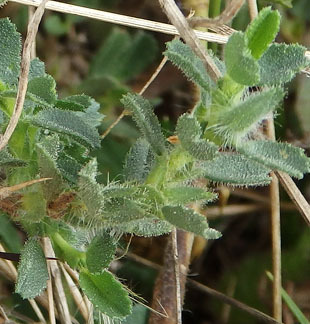 The stems are woody, erect and hairy. 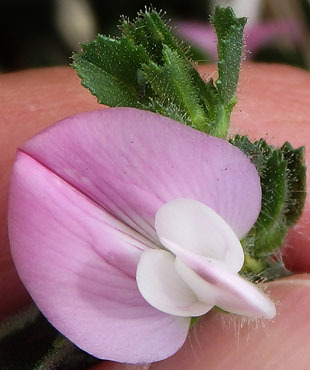 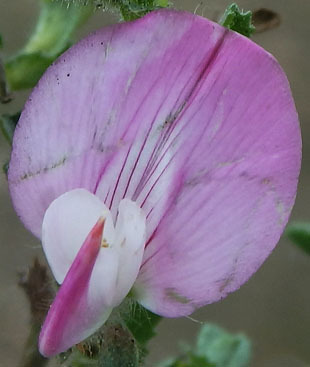 Common Restharrow is on the website in June.